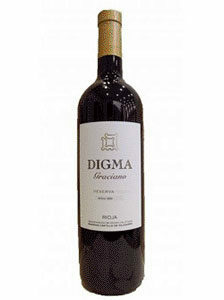 10.00€ Bottle 75 cl Tax incl. 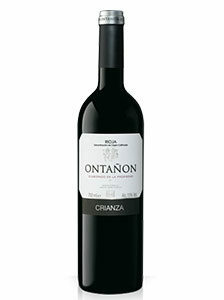 Type of barrel: French Type of bottle: Bordeaux Capacity (cl): 75 Service: Temperature of 16-18 C. Graduation (% vol. ): 13 º.
Vineyard located in Briones, with low density glass plantation. Sustainable cultivation that respects the environment and follows the natural cycles of the plant, with organic fertilization and mechanical tillage without the use of herbicides. Average age of 35 years. Calcareous soils, manual harvesting. Encube of destemmed and not crushed bunches in a stainless steel tank. Cold pre-fermentation maceration at 5ºC for 6 days. Controlled fermentation at 28ºC for 10 days, with 3 pumpovers per day. Total maceration with the skins for 16 days. Uncovered by gravity and vertical pressing. Malolactic fermentation in stainless steel tank. Aged for 12 months in Bordeaux French oak barrels. Racking every 4 months. Bottling without filtration or clarification.